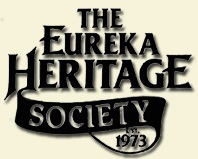 Eureka’ Heritage Society is organizing an “open door Sunday” which will include Saint Innocent’s on its tour. The day of the event is Sunday October 4th (2015)m between 11:30 and 5 PM. 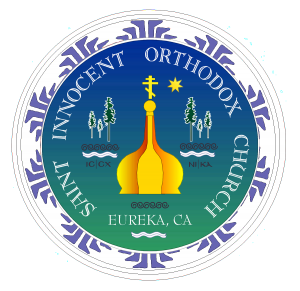 We are very excited to welcome the visitors on that day and will provide a free tour with an informational brochure about Eureka’s amazing ‘first church’ and its communities of faith. Also, this open door event is happening the day after our annual Taste of Orthodoxy Food and Dance Festival, which takes place the first Saturday in October between noon and 4 PM. If you have any questions or want to be reminder by email, please contact us!